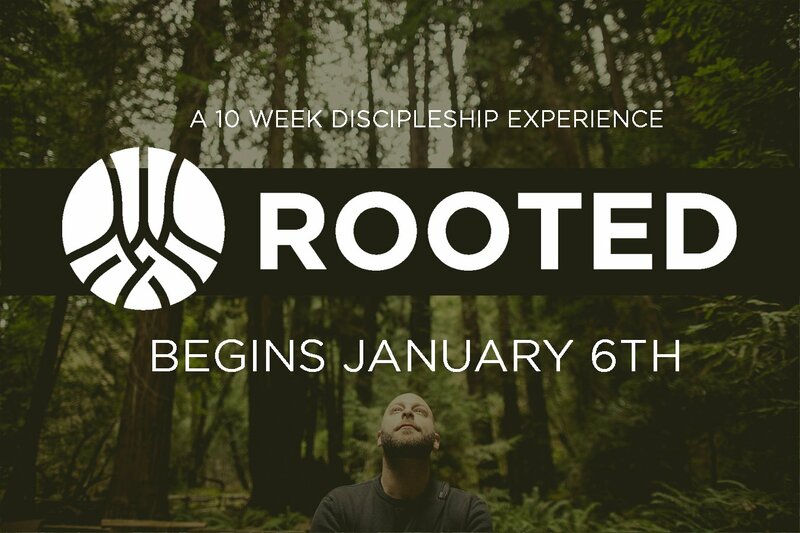 ROOTED is a 10-week small group experience that will CONNECT you with others, help you EXPERIENCE God in new ways, and give you the opportunity to GROW in your relationship with Jesus. Childcare is provided. Cost is $35.00 per person (includes study book, childcare, refreshments, and celebration meal). Want to know more? Keep reading! That sounds great, but what will I be doing if I take part? Great question! Rooted consists of various elements that work together: a small group discussion once a week, half-hour personal Bible study time 5 times a week, and a few other experiences here and there during the ten weeks of Rooted that will be planned once we start. There is also a Celebration that takes place after the final week of Rooted in which all groups meet together, worship, share a meal, and celebrate what we have experienced. When and Where is Rooted? Every Sunday night from 5 to 7 PM, starting January 6th and ending March 10th. Meeting at Harvest. The Rooted celebration will be Friday, March 15th, also at Harvest. 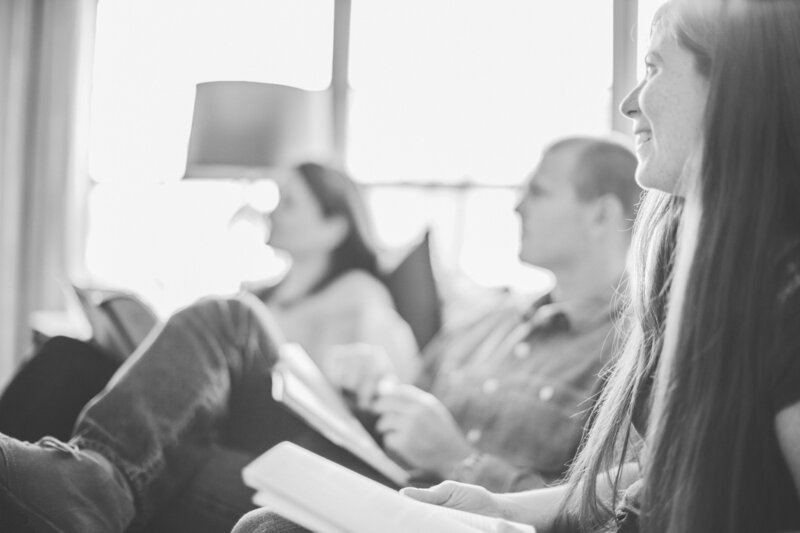 Your personal Bible study time can be done anywhere! Are regular small groups still happening during Rooted? No, we will be suspending our normal small groups for the duration of Rooted, except for our Men’s and Women’s groups that meet on Wednesday nights. We want to give Rooted as much room as possible to thrive, and we are encourage our current small groups to take part! $35 per participant. If that may be a barrier for you taking part in Rooted, please let us know, we may have financial assistance available. Childcare will be available for kids up to 12 years old, at no additional cost, also at the church. What about my other questions I have? Go ahead and contact Kyle through text or call: (480) 452-7950 or email: kylef@harvestworld.com for any other info that you may need! Great! You can sign up online or on Sunday morning!